"Raising the standards in Construction"
We are the best in the business. We pride ourselves on raising the standards so that as a homeowner or business you benefit from our quality workmanship. Your projects are completed on time and professionally done by our fully bonded, insured and highly skilled team of installers and craftsmen. We do not contract any of our services out to other contractors. 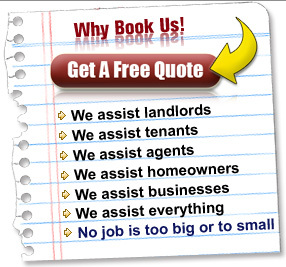 Your home or commercial property is a valuable asset. 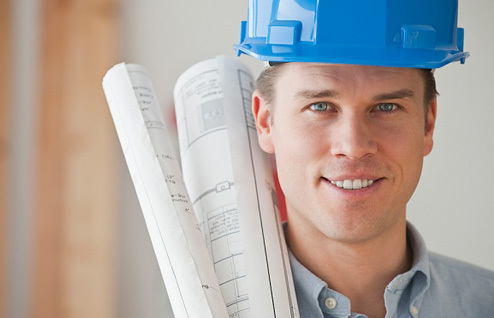 Handyman of NYC believes in protecting your investment and ensuring the project’s success, so there are no costly errors. Over the years we have built long term strategic relationships with preferred architects, engineers, and some of the biggest management companies in the tri-state area. Handyman of NYC has extensive experience across a wide variety of sustainable construction projects, enabling us to create a detailed databank of cost-effective Green materials, processes and suppliers to assist our clients. So if you want to go green, we can assist you in your project. From the installation of a light switch or adding another floor to a building, we do it all. No job is too big or too small. Handyman of NYC believes in listening to our customers needs, providing honest quality work and satisfying our customers each and every time with a beautiful project.